Welcome to your new home at The Markley on 32nd in Phoenix, AZ! 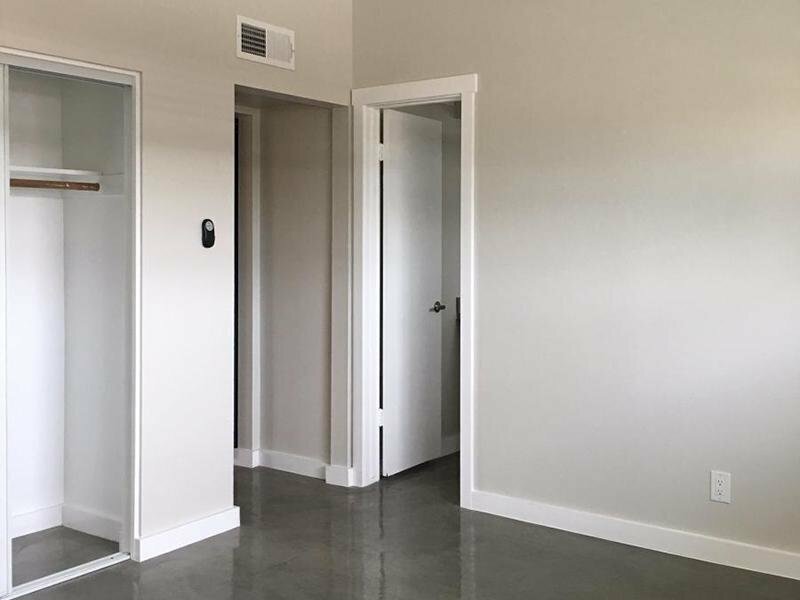 Nestled in the heart of Phoenix, The Markley on 32nd Apartments offers all the rewards and comforts of high-class living at an affordable price. 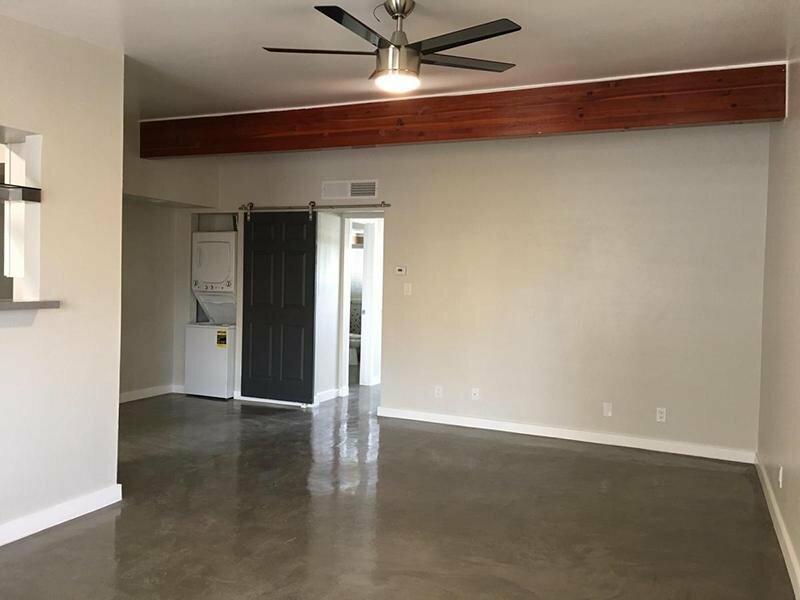 Whether it be a relaxing night of beautiful Phoenix views or a night out on the town, The Markley on 32nd Apartments gives you the neighborhood you’re looking for at the price you want. Nestled in a quaint neighborhood. This community offers the true feeling of home. With newly renovated interiors designed with you in mind. 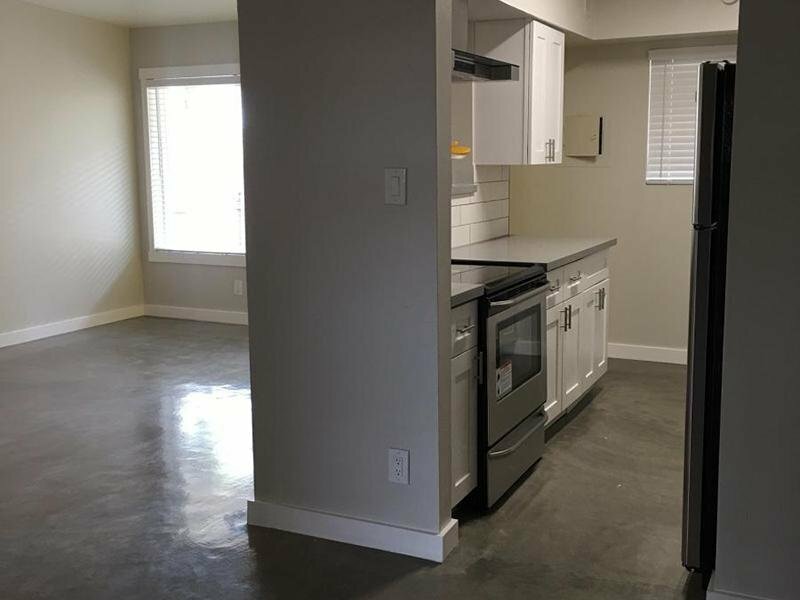 Your new home will include grey overtone, concrete flooring and a European washer/dryer combo. Quartz kitchen countertops, stainless steel appliances. Large open living area will easily accommodate a large sectional, entertainment center, coffee table and end tables with plenty of space to spare. Property is located near fine/casual dining, shopping and entertainment. Come see why you should make The Markley at 32nd your new home! Contact Markley on 32nd Apartments or Schedule a Tour today! The Markely at 32nd apartments in Phoenix, AZ has the perfect location to give you a well-rounded lifestyle. Choose from one of our spacious two bedroom apartment layouts to find the one that is perfect for your lifestyle. 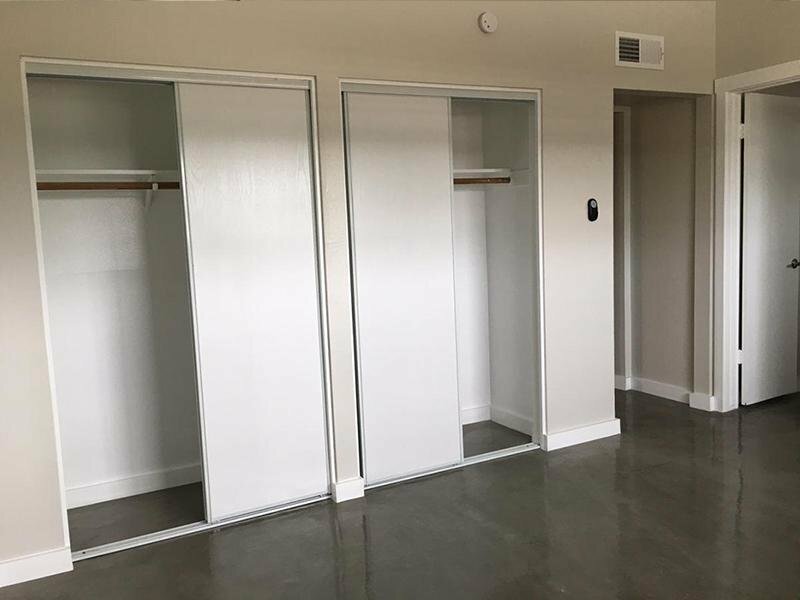 The Markley at 32nd Apartments in Phoenix offers 1-2 bedroom apartments. Our floor plans are designed with your comfort and enjoyment in mind. 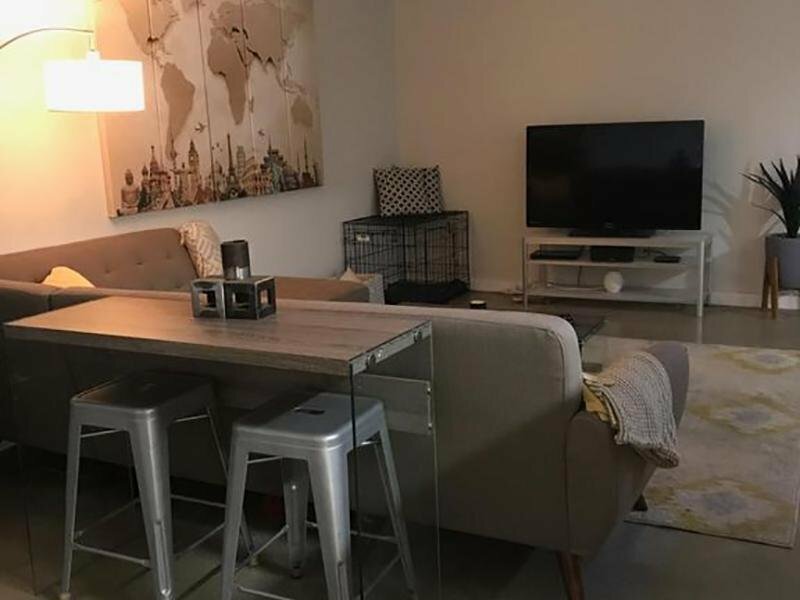 Take an online Photo Tour of our Phoenix, AZ apartments for rent to see what life at The Markley at 32nd Apartments is all about. 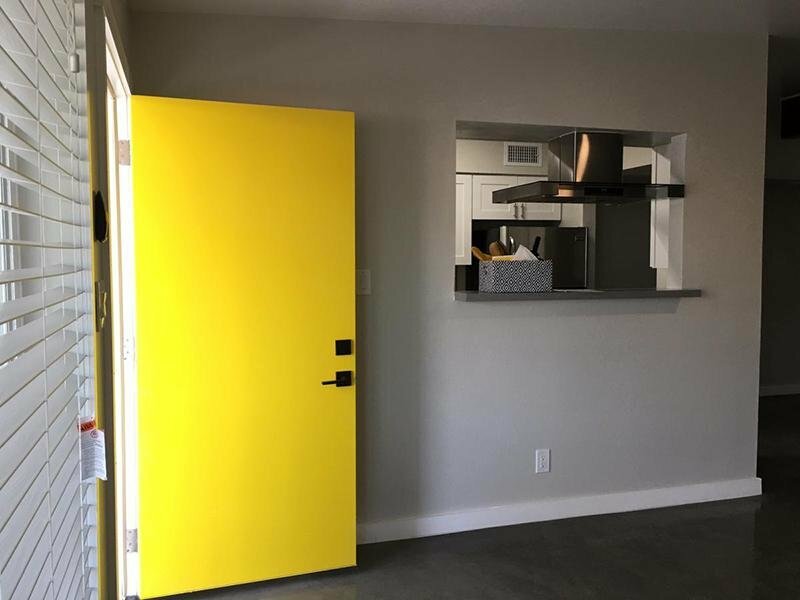 Located just below Camelback Road, this apartment allows the best access to some of the most popular spots in the city. Stay right in your area and enjoy Arcadia, go west to enjoy The Biltmore, Uptown and Downtown, go east for Scottsdale, go north for Paradise Valley, and go south straight to the airport (Phoenix Sky Harbor International). Location is key!